In the midst of Haiti’s political problems, school is still going on in many areas. Children still have to be fed and helped. 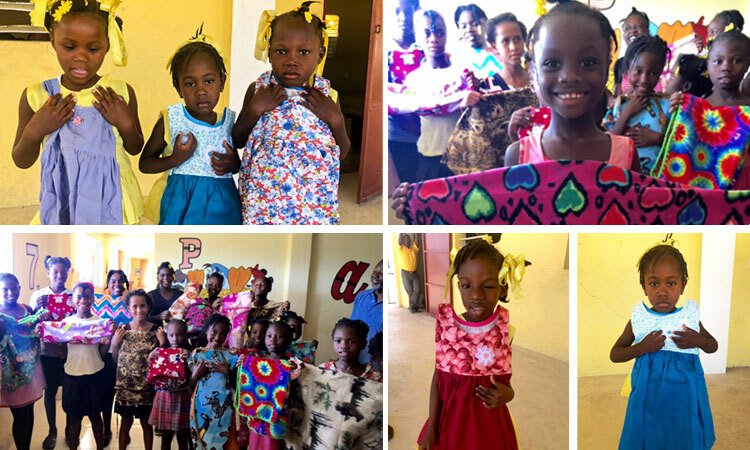 These little girls received sundresses from our friend Ellen Hendrichs.